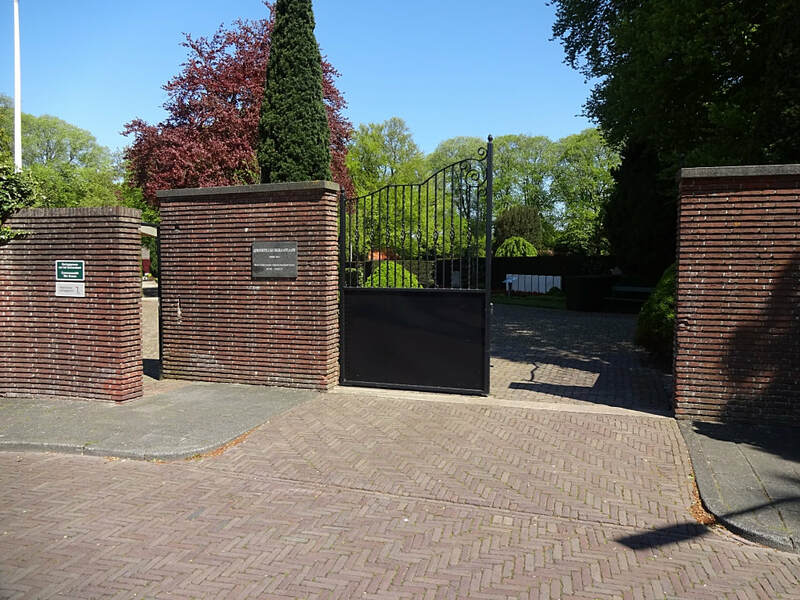 Enkhuizen is 57 kilometres north-north-east of Amsterdam and 48 kilometres east-north-east of Alkmaar, on the west bank of Ijsselmeer (Zuider Zee). 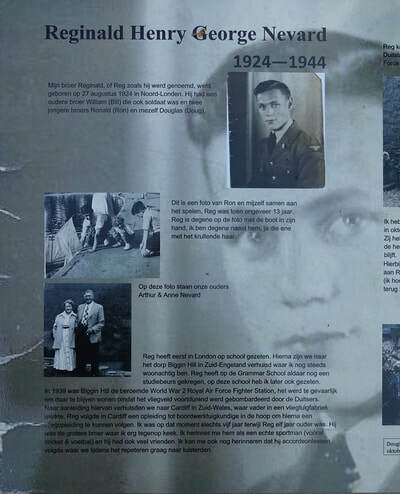 The cemetery is on the northern outskirts of the town, on the east side of the dyke road to Andijk. 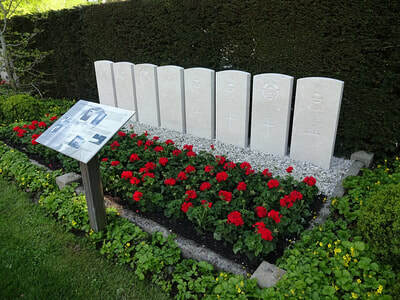 The graves are in its south-western part, in a prominent position facing the entrance. 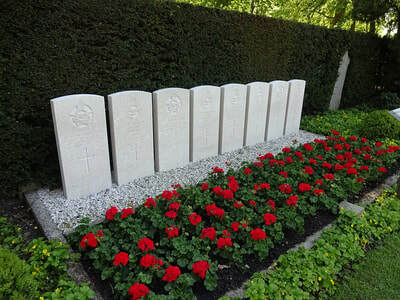 There are two unidentified graves within this cemetery. 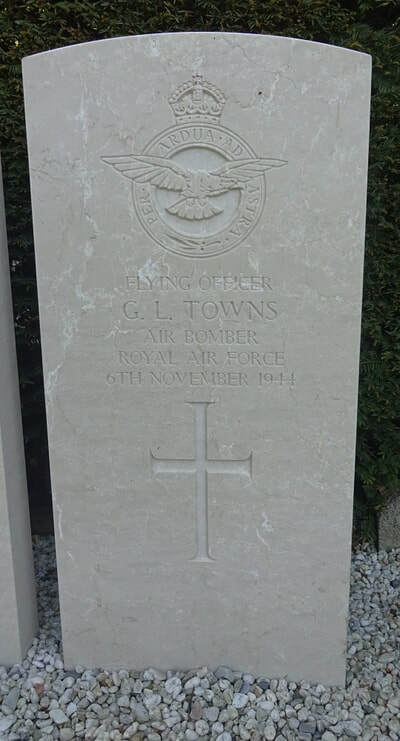 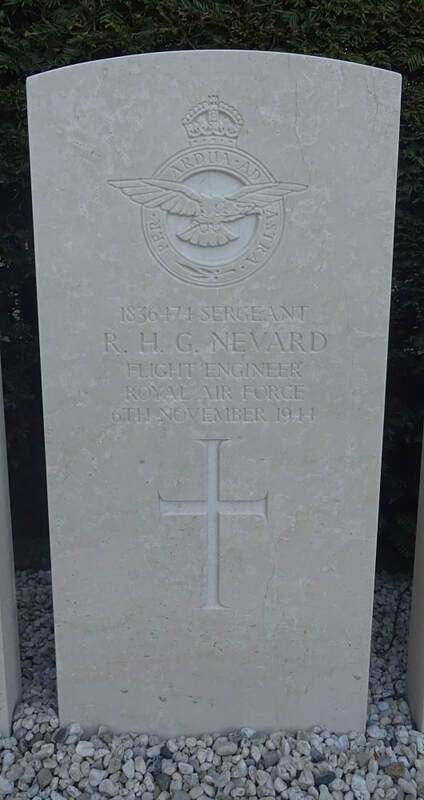 J/26148 Flying Officer Edwin Davis Hodgson, Pilot in 190 Squadron, Royal Canadian Air Force, died 6th November 1944. 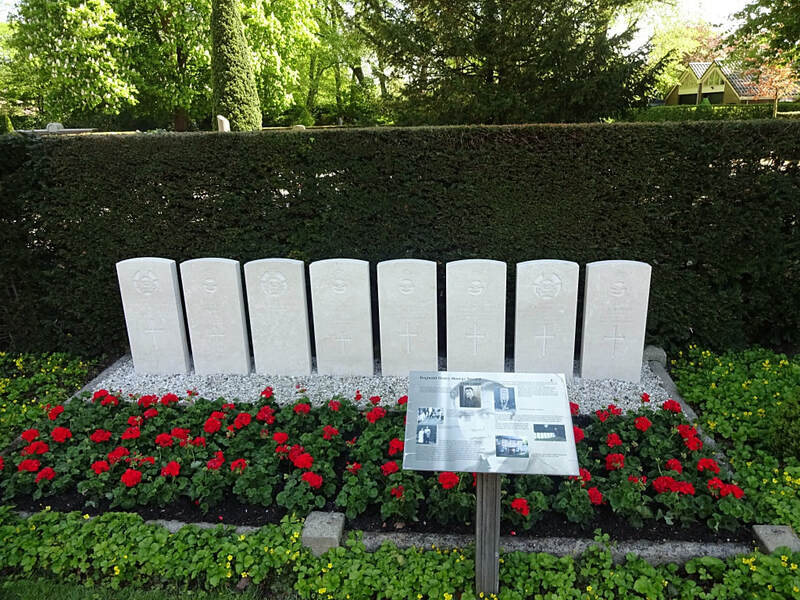 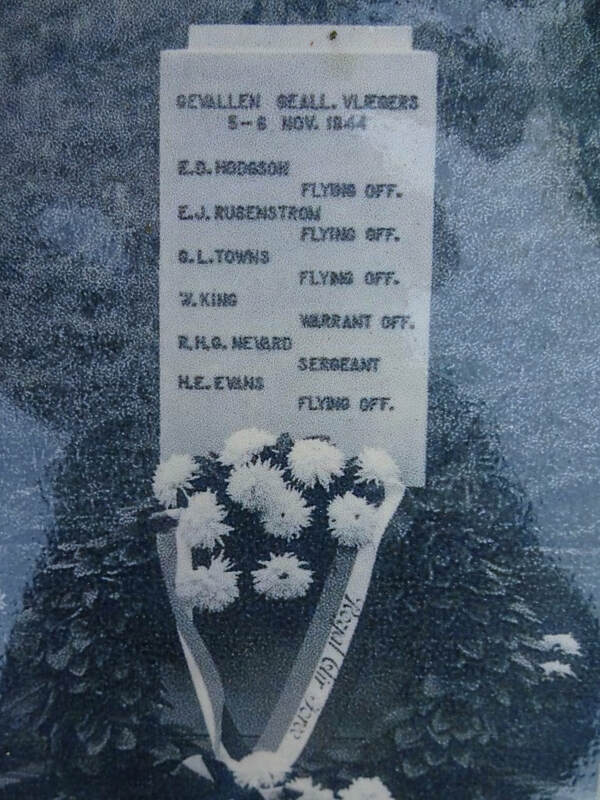 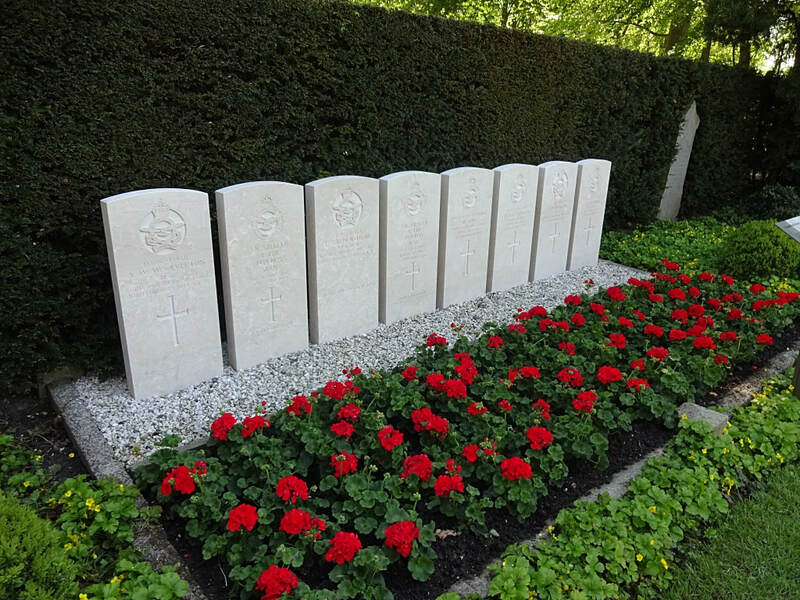 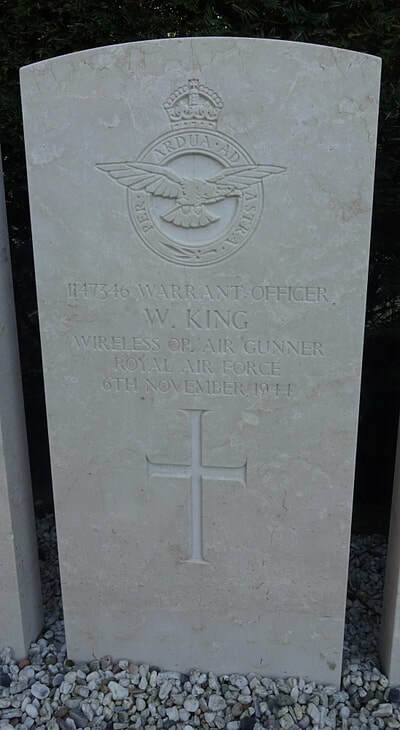 1147346 Warrant Officer William King, Wireless Operator/Air Gunner in 190 Squadron, Royal Air Force Volunteer Reserve, died 6th November 1944. J/23963 Flying Officer Elmer Joshua Rusenstrom, Navigator in 190 Squadron, Royal Canadian Air Force, died 6th November 1944, aged 21. 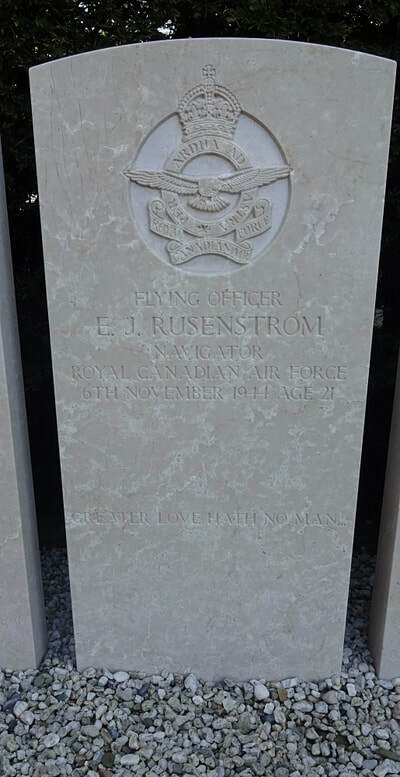 Son of Joshua and Margaret B. Rusenstrom, of Kazabazua, Province of Quebec, Canada. 153738 Flying Officer George Langley Towns, Air Bomber in 190 Squadron, Royal Air Force Volunteer Reserve, died 6th November 1944. 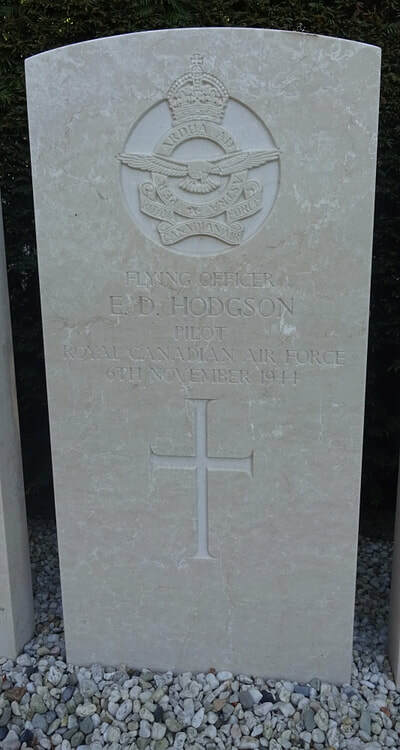 J/23297 Flying Officer Alan Whamond Woolverton, Pilot in 428 Squadron, Royal Canadian Air Force, died 20th February 1944, aged 23. 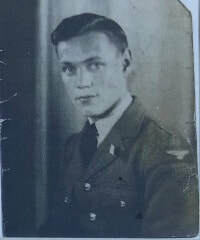 Son of John A. and Alice Woolverton, of London, Ontario, Canada.